I’m sure I’ve said this time and again, but I feel lucky to live in a city that has such a tremendous group of wine professionals. 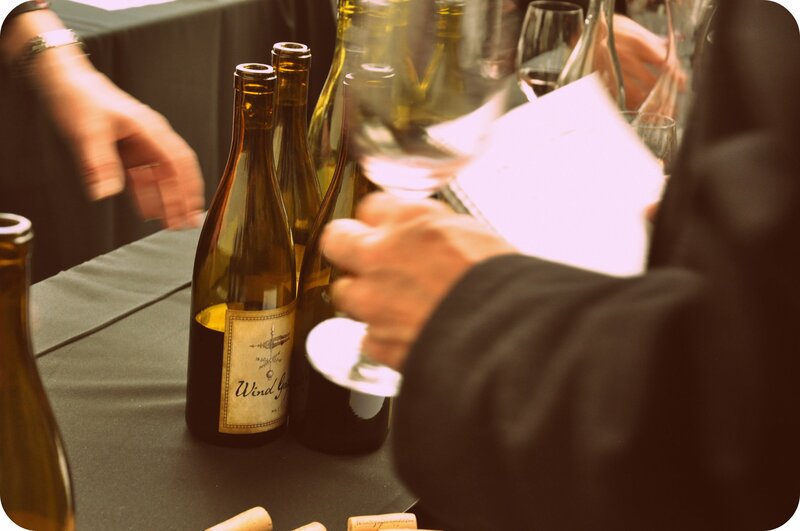 Every time I’m at a tasting, I find myself impressed by the sharp and engaging sommeliers, retail staff, winemakers, and importers — all of whom are more than willing to pour something special for you. This bonhommie was evident at Monday’s In Pursuit of Balance event. While I enjoyed tasting through the stellar line-up of Pinot Noir and Chardonnay from some exciting California wineries, I was simply floored by the camaraderie displayed by the winemakers and professionals in the room for the trade tasting. In one corner, you have Josh Jensen (Calera) pouring a 1998 Reed Vineyard Pinot and chatting with David Hirsch. In the other, you have Ross Cobb (Cobb and Hirsch Vineyards) and Pax Mahle (Wind Gap) exchanging notes. And the mix of new up-and-comers and legends was astounding. When you find yourself tasting Pinot and Chard from Tyler Winery (founded in 2005) , and then chase that down with wines from Littorai, you’re in a pretty happy spot. A few things that stood out for me: Arnot-Roberts (I may be biased b/c I worked harvest there, but the 2011 Trout Gulch Chardonnay from the Santa Cruz Mountains is crazy energetic, and the 2011 Peter Martin Ray Vineyard Pinot Noir was also showing well (pre-release)); Ceritas Wines (if there was one lineup that was across the board stellar, it was Ceritas. Well done, John Raytek! ); Chanin Wine Company; Kutch Wines; Mount Eden; Sandhi; Tyler; Wind Gap. While it was a great event, I am definitely ready to switch gears, and there’s plenty of opportunity this week. In addition to the events below, don’t forget that it’s Rhone Rangers weekend in San Francisco! Full details on the event here. And congrats to our ticket contest winner, Colleen!!! On a total aside, you really need to check out this video of the Mosel from the Guild of Sommeliers. You’ll see why I fell in love with this region when I visited last summer. Blog-savvy winemaker Jean-Marc Espinasse will be pouring three wines from his vineyards from his organic vineyards in the Côtes du Rhône. You’ve only got to look at the pics of the vineyard to get me on board to try out these wines. 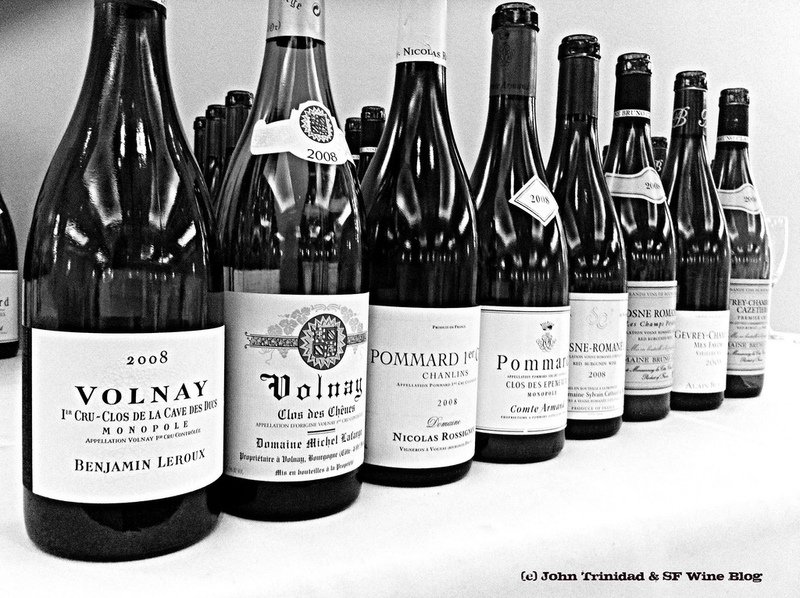 K&L’s Eric Story has selected some Loire wines, and a splash of Alsatian wines, to kick-start your spring weekend. I’m particularly psyched about the ’85 Huet Moelleux (see full lineup below). I’ve only had a handful of Corsican wines, mainly from Domaine Abbatuccci, but it’s enough to make me want to explore the island a bit more. Taste through some Corsican wines from the Kermit Lynch portfolio at SF Wine Trading Co. this Saturday. 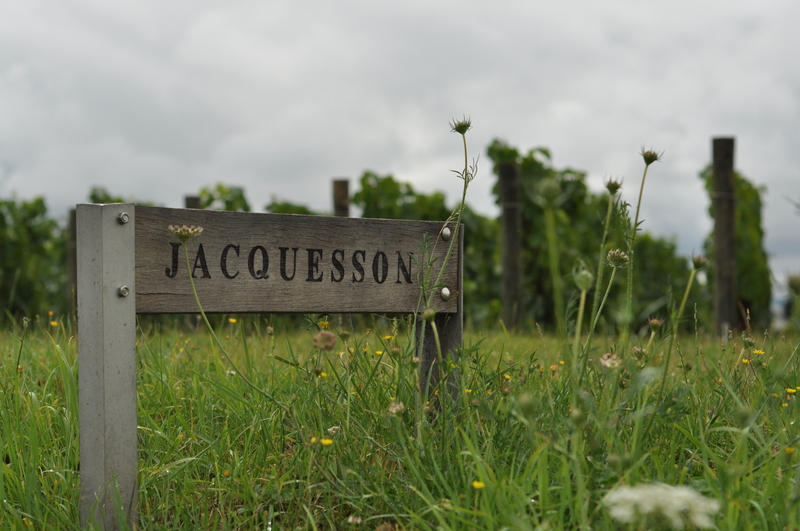 Co-owner and former chef de cave John-Herve Chicquet of Jacquesson will be on hand to pour his Cuvée 735. Details a bit hazy, but hey — it’s Champagne. What’s there not to love? Here’s an entertaining video interview of John-Herve Chicquet. As for the picture here — I took it while passing through Dizy last July. Sadly, I didn’t get a chance to stop by the winery. 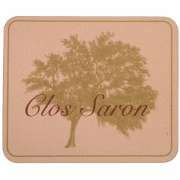 Categories: San Francisco, Wine, Wine Events | Tags: Alsace Wines, Arlequin Wine Merchants, Champagne Jacquesson, Corsican Wine, Domaine Rouge Bleu, German Wine, In Pursuit of Balance, IPOB, K&L Wine Merchants, Loire Wines, Rhone Rangers, SF Wine Trading Company, Terroir, The Punchdown | Permalink. While everyone else is guzzling green beer on Saturday, I’ll be prepping my liver for the second installment of In Pursuit of Balance. Last year’s inaugural event brought together a mind-blowing assortment of talented Pinot producers (Ted Lemon, Ross Cobb, Gavin Chanin, John Raytek, and Pax Mahle to name a few), and this year brings more of the same PLUS some well-regarded Chardonnay producers. That’s right, I said California Chardonnay. There will be plenty of wines that will defy the buttery, pour-me-over-the-popcorn style that has dominated supermarket shelves. And you folks in the “Anything But Chardonnay” crowd might just find something you’ll enjoy drinking. 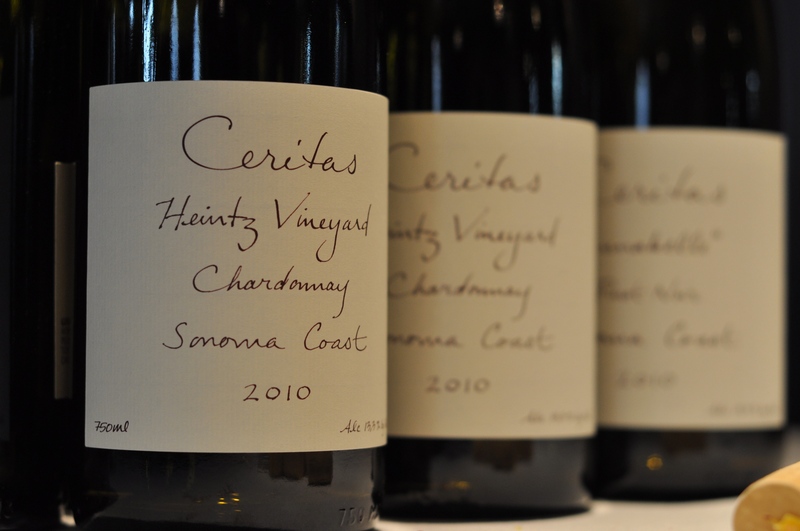 NOTE: The March 20 IPOB dinner at Heirloom Cafe featuring Ceritas and Chanin Wine Co. is now sold out. 18 Reasons is hosting a series of classes aimed at providing attendees with “tips and tools to find and identify high quality, reasonably priced wines in wine shops and at restaurants.” This class will focus on wines for long-term aging. 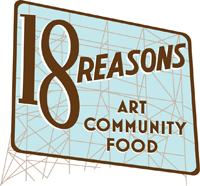 Categories: San Francisco, Wine, Wine Events | Tags: 18 Reasons, Arlequin Wine Merchants, Bordeaux, In Pursuit of Balance, IPOB, K&L Wine Merchants | Permalink. I am still far too overwhelmed by the awesomeness that was La Paulée to write a full report. But let me share this one general sentiment: there is a tremendously warm and inviting group of wine professionals in both NY and SF, and one of the great things about this event was seeing them all at their best. I feel lucky to have been at the Grand Tasting, and hope in the future to attend some of the seminars. 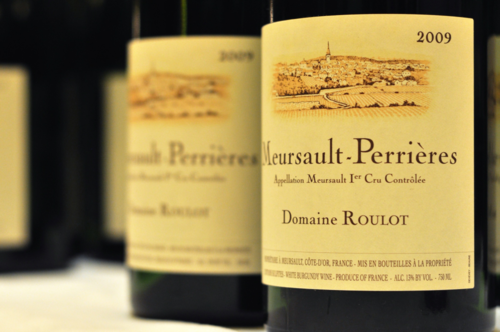 My highlight of the tasting: the 2009 Roulot Meursault-Perrières. An elegant and focused wine that I found my mind going back to during the course of the day. A real stunner. The kind of wine that proves that if you’re in the ABC crowd (“anything but Chardonnay”), you’re missing out. I’ll be diving into a bit more Pinot at the World of Pinot Noir event in Shell Beach this weekend, and then gearing up for In Pursuit of Balanceon March 19. The IPOB-NYC tasting is sold out, but that there are a few tickets left for the San Francisco tasting. Didn’t get your fill fo Burgundy last week? You can make up for it on Thursday. Rudi Weist’s portfolio includes some German Riesling stars, including JJ Prum and Fritz Haag. for $5, you can taste some of these treasures from the 2010 vintage. Categories: San Francisco, Wine, Wine Events | Permalink.